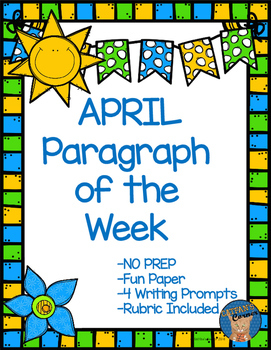 This paragraph writing pack is perfect for April! 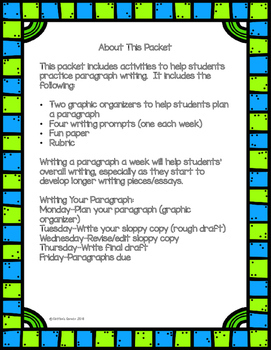 It will help students practice their writing skills, making them more proficient writers. 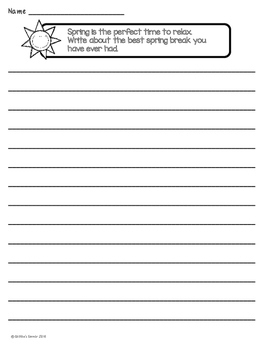 It is perfect for homework or literacy centers. Please follow my store for more products, sales, and future freebies! 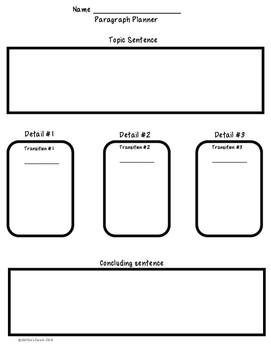 I would also appreciate your feedback on my product. It helps me meet the needs of my customers. It also earns you TPT credits that you can use towards future purchases.